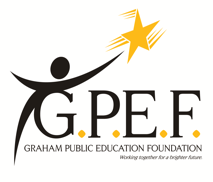 The Graham Public Education Foundation, also known as GPEF, has a vision of excellence for the Graham ISD School District. To this end, GPEF is ready to fund innovative, imaginative, and cutting edge projects and programs that will enrich and enhance the education of GISD students. The funding of these projects and programs will be decided through a grant application process.  For more information, please read through this Informational Brochure. The founders realize the lack of funds from the state, national, and local tax dollars limits programs and services to students. To alleviate that problem, the GPEF actively seeks donors including alumni, citizens, businesses, corporations, and other foundations. Donated funds will enhance innovative, imaginative, and inspirational programs that benefit students and support teacher initiatives and growth. The GPEF seeks to create a permanent endowment that will supplement public education dollars. 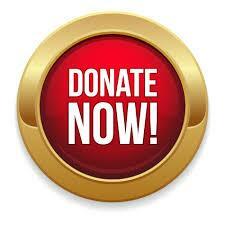 Programs will be funded from donations and endowment earnings.